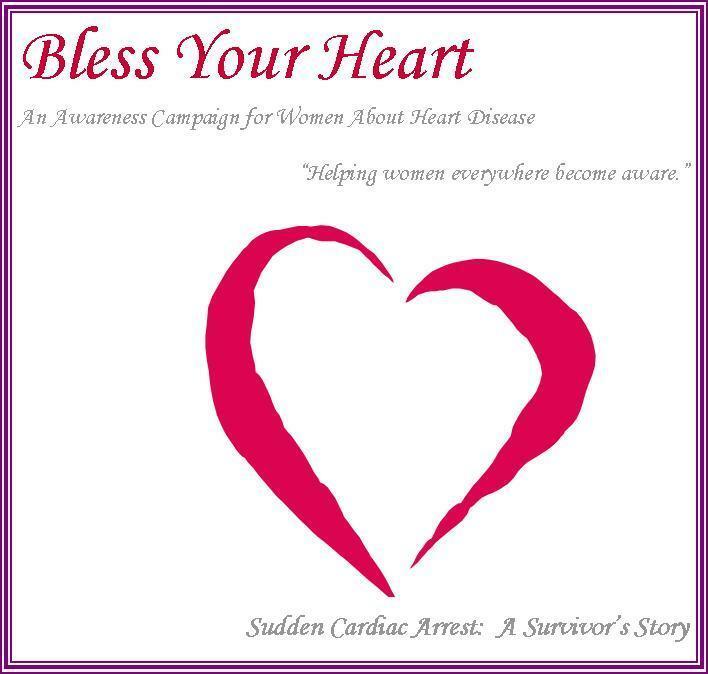 This CD was captured when Pam shared her story of miraculously surviving sudden cardiac arrest at a woman's conference in Mt. Hermon, CA. Her story was also featured on Focus on the Family and other radio and television programs, and was the cover story for Significant Living magazine. At UCI's First Annual Day of Women's Health, Pam was the keynote presenter. By simply knowing the symptoms of sudden cardiac arrest, through hearing Pam's story, many have contacted us to share that their life was saved. Hear the full story of Pam miraculously surviving sudden cardiac arrest, which only 5% of witnessed victims survive. It's a compelling story that can actually save lives. Knowing the symptoms and what to do are key to survival. Told with humor yet in all seriousness to hopefully save lives, both physically and spiritually. For over twenty years Pamela Christian has compassionately helped people discover and live in, life-giving truth. As a radio broadcaster, author, speaker, teacher, and apologist (Biola University), Pamela compassionately helps people discover truth and the eternal hope it provides. She and her husband, David, live in Orange County, CA, with their two grown children and families living nearby.